WE WILL NOT PUT YOU ON A STALE HUNT. 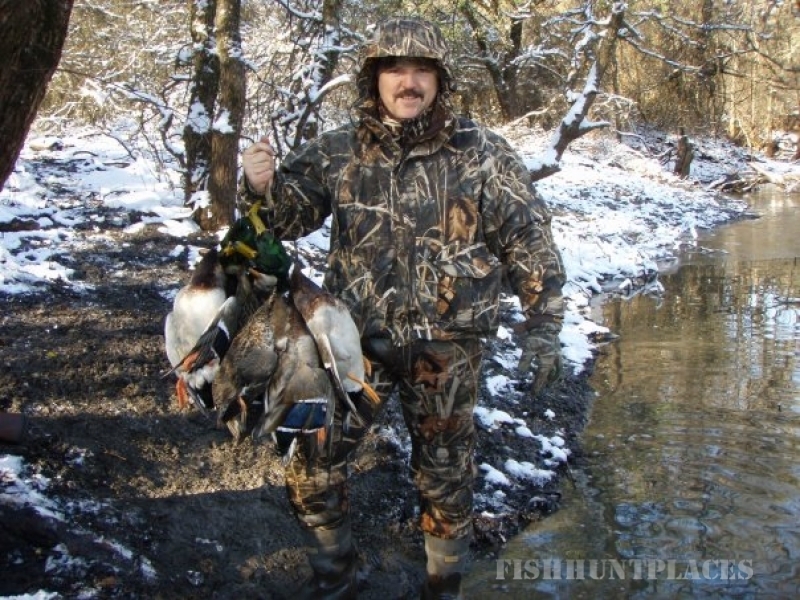 Our goal is to get you a limit of ducks, not a cold wet sunrise. The upcoming 2015 / 2016 season is shaping up to be one of the best in recent history. The drought is over! Banner conditions up north, in the Duck Factory, have resulted in record hatches and numbers! Give us a call today to reserve your dates. 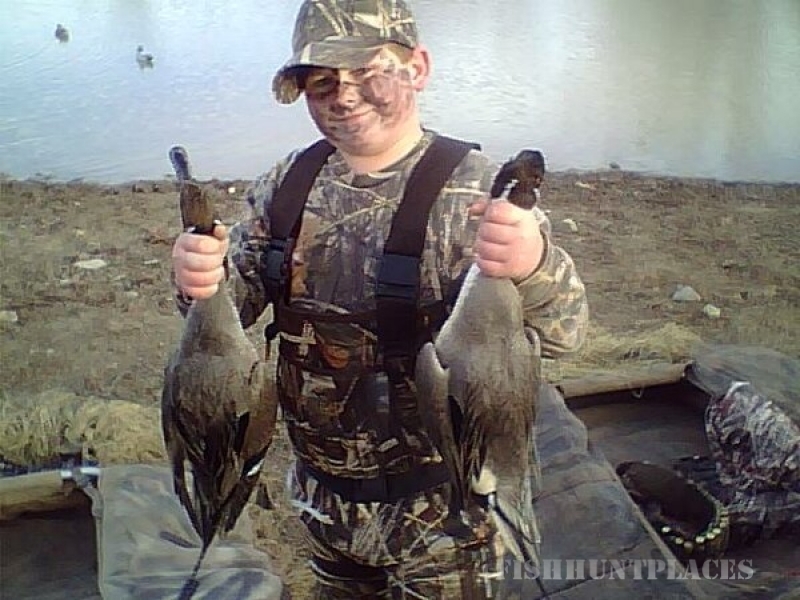 In addition to the quality puddle ducks that typically fill our straps, shooting a Wood Duck, Canvasback, Redhead, or Hooded Merganser isn't uncommon. 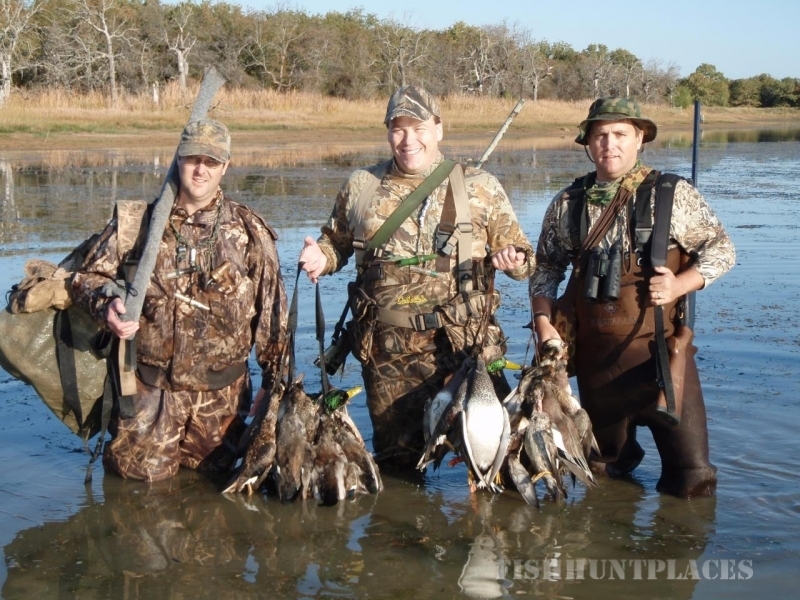 We've been guiding duck hunts in North Texas for nearly 2 decades. We know how to fill your straps and make your trip with us a memorable one. Daily scouting ensures our hunters will be on a "rested" honey hole, then we put our hunters in comfortable blinds (either layouts, stationary, or heated pit). We use only the best decoys and accessories. Our guides are experienced, knowledgeable, and easy going. 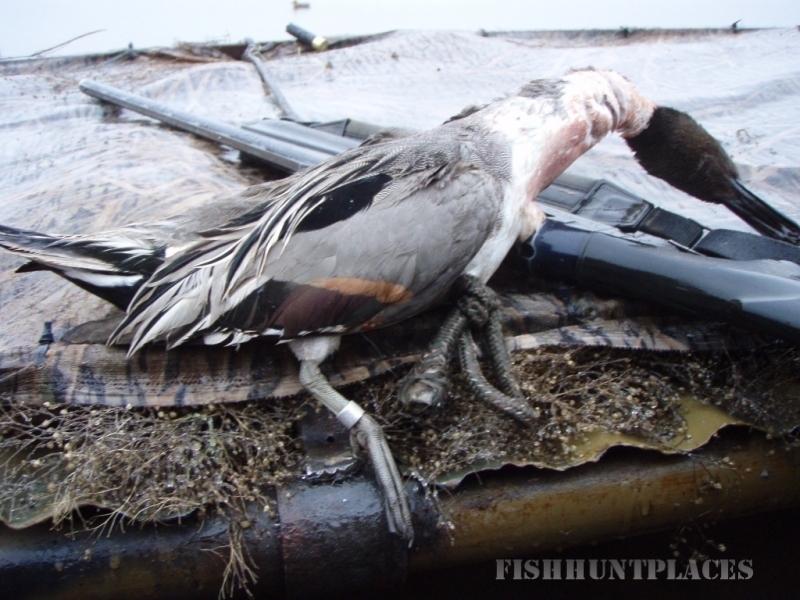 They'll do the calling, set the decoys, and make sure you are well concealed. 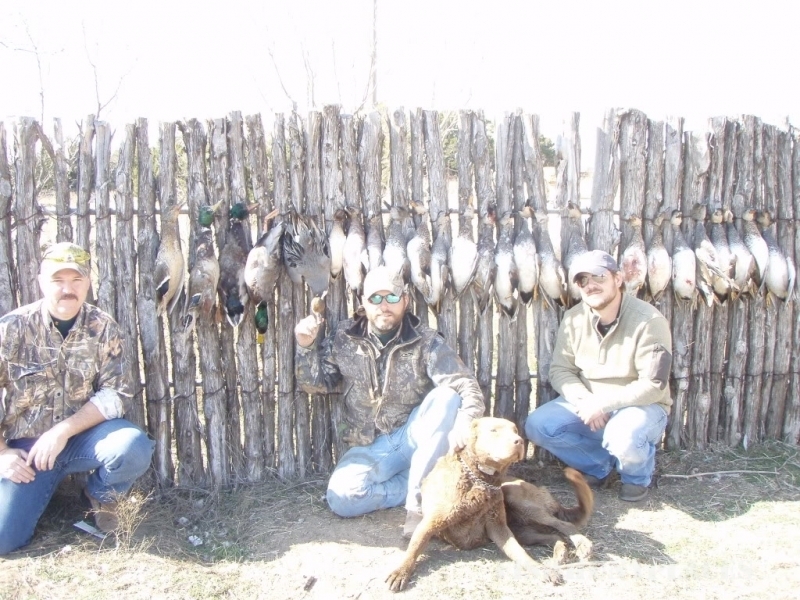 As ducks are harvested, the guides (or their trained retrievers) will fetch your ducks while you remain cozy in the blind, shootin' the bull with your buddies.